Any homeowner will know that a leaking roof now can spell disaster later on. Small leaks here and there can mean huge problems with mould, rot and damage to not only your ceiling, but also your roof fascia boards and eave linings. Read our top eight causes of roof leaks here to learn about the causes of possible damage to your roof. Winter in Adelaide this year saw heavy rain and strong winds batter the roofs of houses, and leaks or cracks might have developed without your knowledge. Once spring begins, the sunshine comes out – but this doesn’t mean the rain won’t come back. 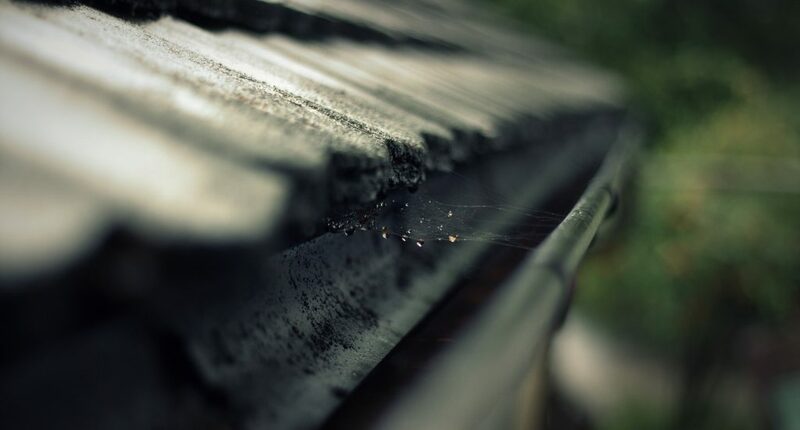 Cleaning your gutters and roof can help to prevent any further damage from flooding, and can protect your home in the event of a bushfire. Clean out your gutters regularly and ensure any water can drain away easily. Strong winds, electric storms and heavy rain are all characteristics of the Australian summer, and they’re no stranger to Adelaide. 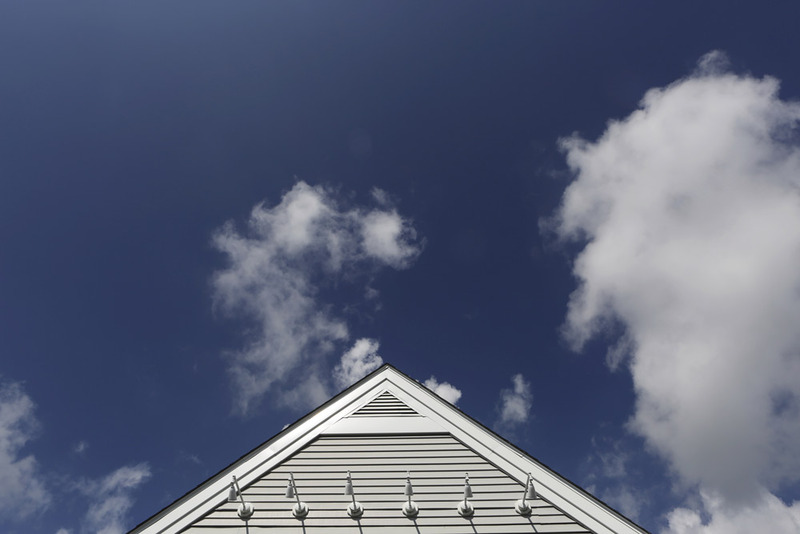 Repairing your roof ahead of summer can mean the difference between having a secure, stable, strong roof in a storm, or dribbles of water coming through your roof and ceiling, damaging the building below. While winter fires are roaring, it’s difficult to get up onto the roof to look for leaks or damage. In summer, we clean out the fireplaces and chimneys ready for the warmer weather to take hold. 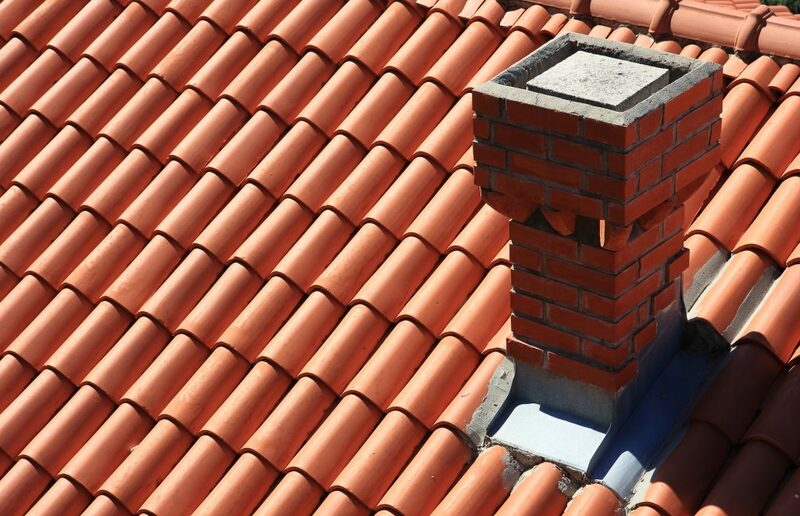 This is the perfect time to inspect your roof around the chimney for any cracks or leaks and prepare it for next winter. Air conditioner ducts in your ceiling and through your roof can be prime spots for leaks or cracks to develop. 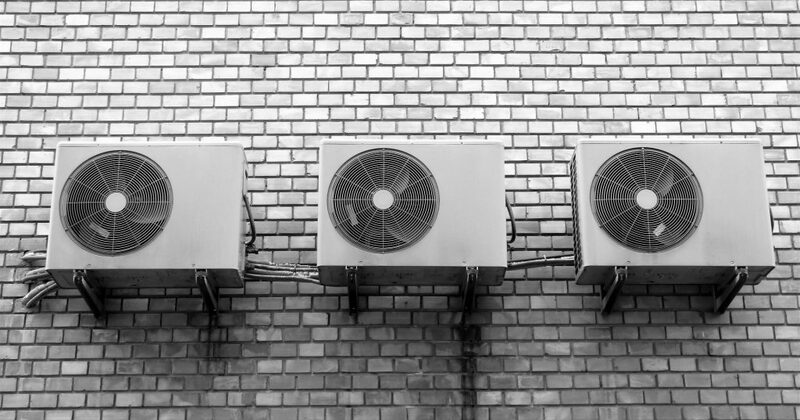 To avoid being without your aircon, make sure you get your roof checked and aircon serviced to ensure any possible leaks are addressed. Repairing your roof in summer means you can relax in the knowledge your home is ready for whatever the weather throws at you. Mott Plumbing has qualified, experienced plumbers that can help you make sure your roof leaks are treated before the real damage sets in. Contact us for an assessment today.